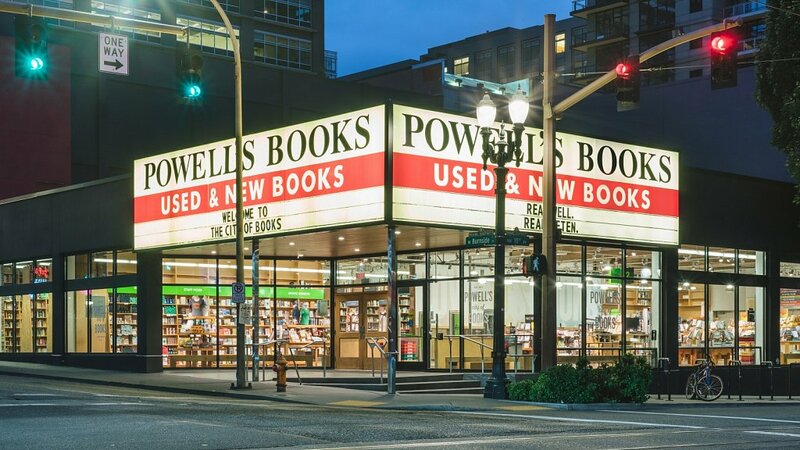 Powell's Books (or Powell's City of Books) is an independent bookseller serving Portland, Oregon, since 1971. 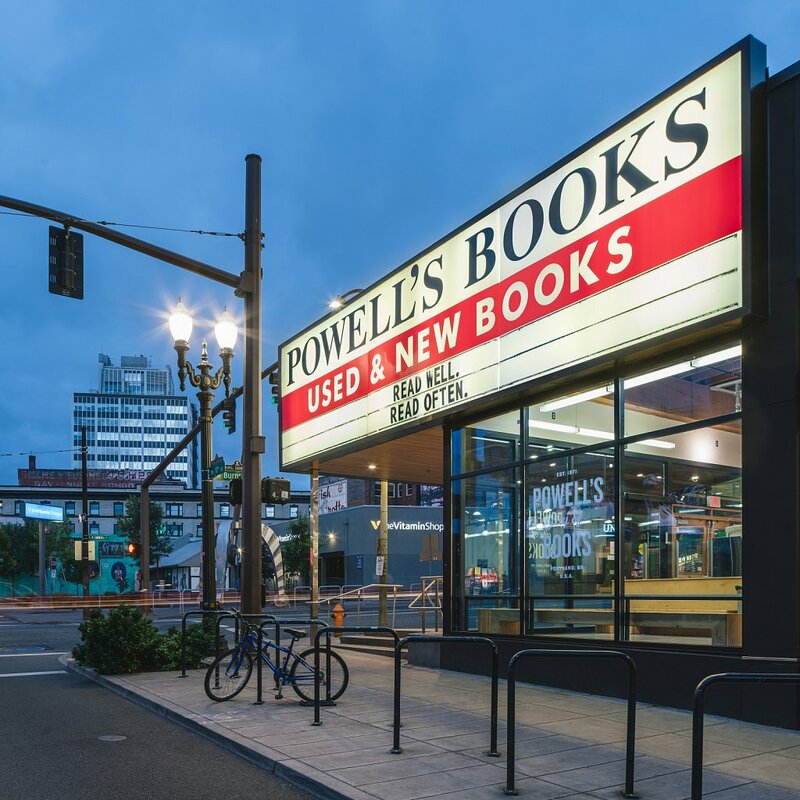 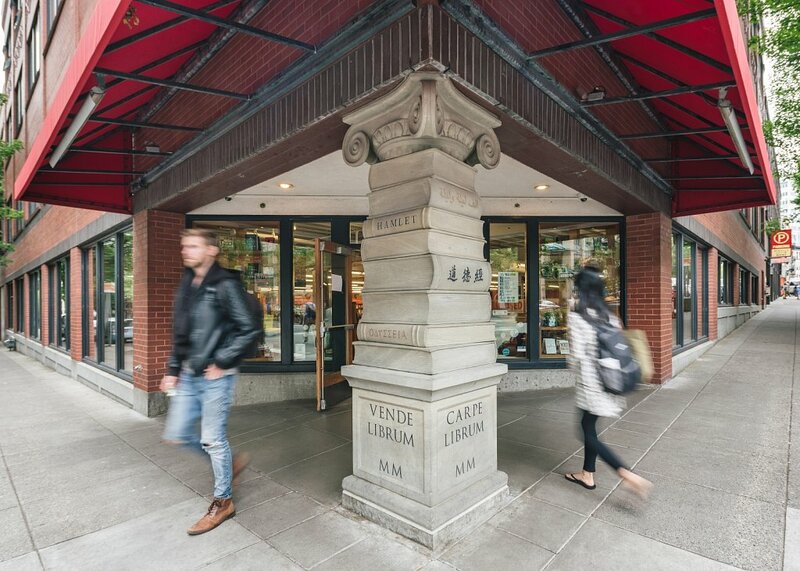 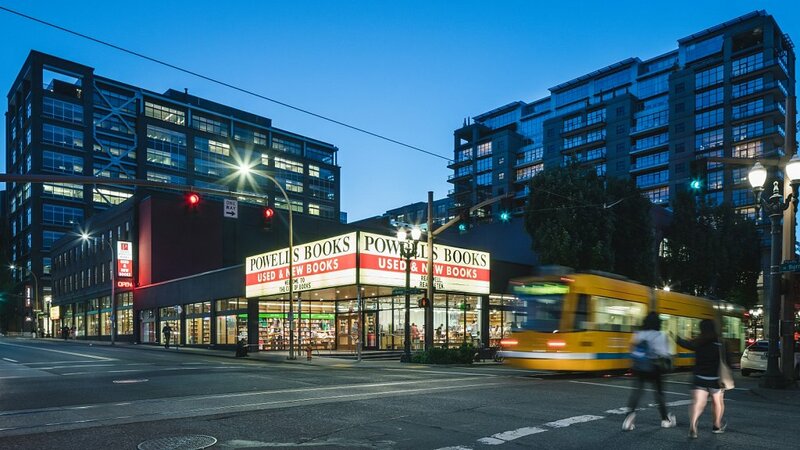 Powell's City of Books is located in the Portland's Pearl District on the edge of downtown and occupies a full city block between NW 10th and 11th Avenues and between W. Burnside and NW Couch Streets. 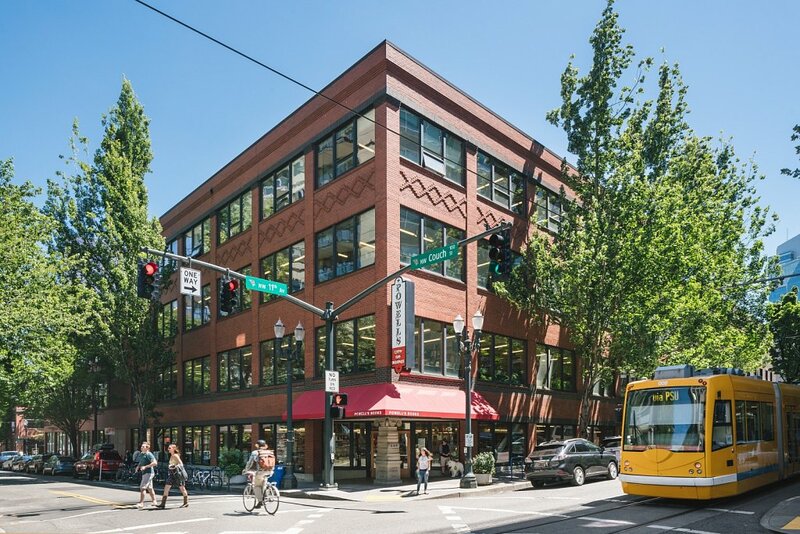 It contains over 68,000 square feet (6,300 m2), about 1.6 acres of retail floor space. 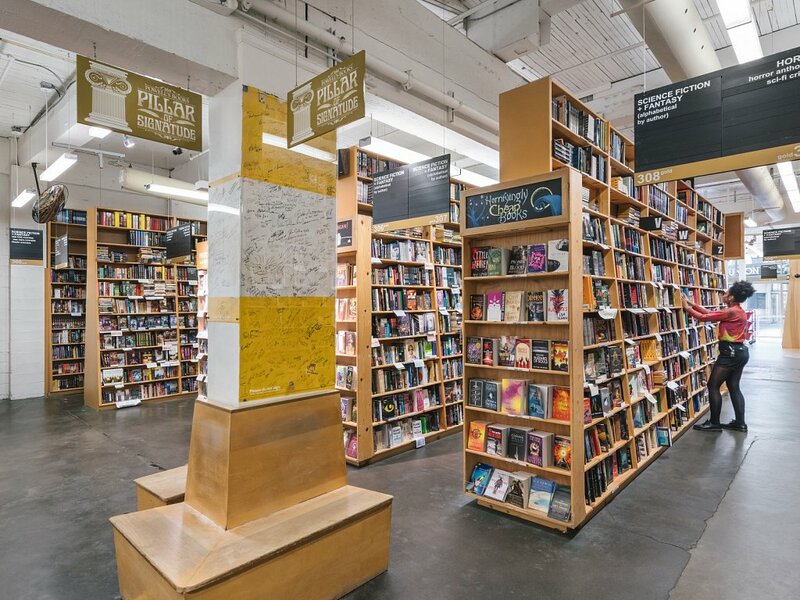 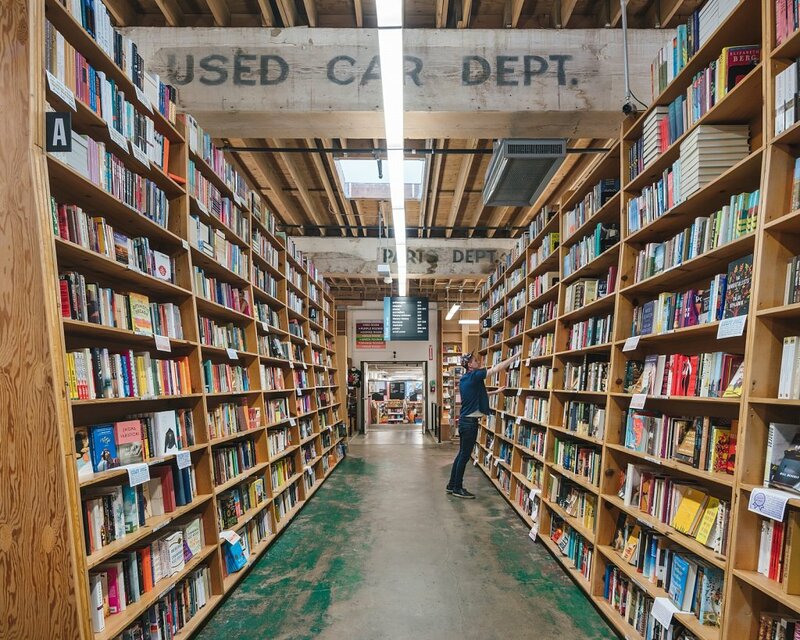 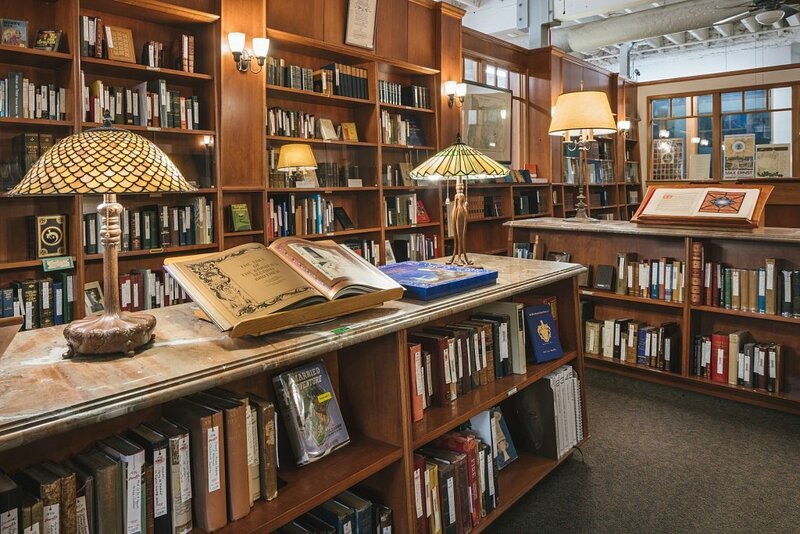 CNN rates it one of the ten "coolest" bookstores in the world... and everyone agrees.